King Digital Entertainment, the company behind the hit mobile game "Candy Crush Saga," is going public later this month. The Dubai-based company said they are planning to offer up 22.2 million shares priced between $21 to $24 each which, at the upper end, would value their company at $7.6 billion. King is the latest mobile games creator to achieve staggering success in the space. In the first quarter of 2012, the company earned $22 million – a figure that skyrocketed to $602 million in the fourth quarter of last year. 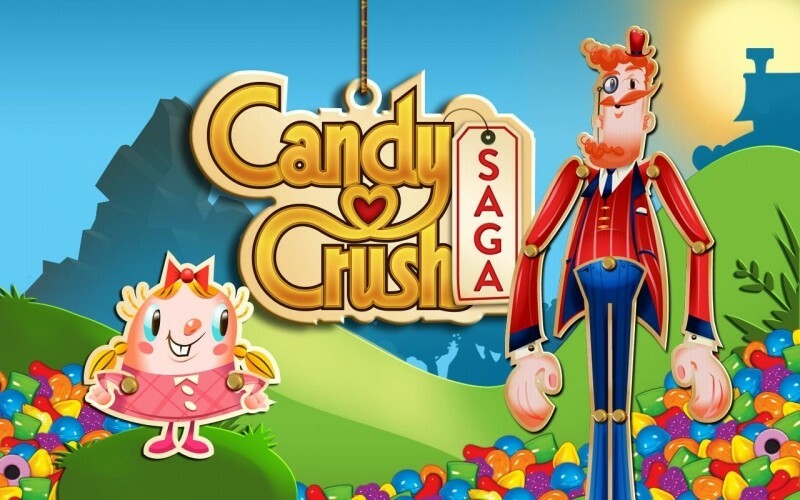 Their portfolio consists of 180 games across mobile, Facebook and on their own website but there’s no denying that Candy Crush Saga is the breadwinner here. In fact, the single franchise is responsible for around 75 percent of their total revenue. The title has been downloaded more than 500 million times and was the most downloaded free app and top revenue-grossing app in 2013. Naturally, many are drawing comparisons with Zynga and Rovio – both of which had hit titles of their own. Popularity in Zynga’s Farmville has waned as its stock price has been cut in half since its 2011 IPO while Rovio has been clinging to the Angry Birds franchise for quite some time now.